A Boone County man was killed in a New Year's Day crash. 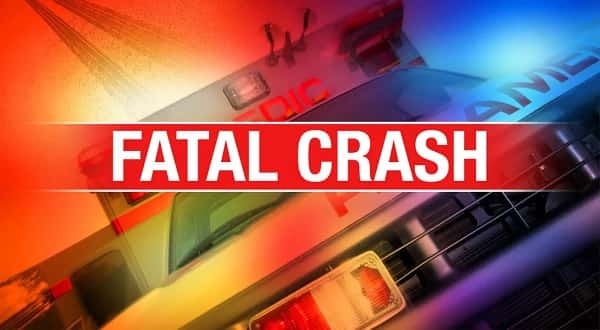 The Arkansas State Police say 77-year-old Lincoln Shields of Harrison was killed in the single vehicle accident. The accident occurred when Shields' vehicle ran off the roadway and struck a tree. The crash happened at 10:43 Tuesday morning on Highway 7 north of Harrison.